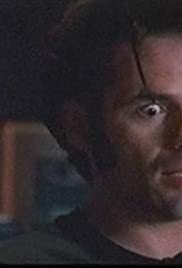 "Dill Scallion", with Billy Burke in the title role, tells of the rise and fall of a fictional country/western singer. Full of tongue-in-cheek humor and endless good natured spoofing of country music, this fun flick is shot as a mockumentary with the usual jiggly shoulder cams, boom mics in the shot, grainy film, etc. "DS" gets off to a slow start and it's no frills approach may turn off many viewers early on. However, those who hang in there will find some seriously clever writing and dead pan lampooning during this 1.5 hour joy ride.